This year’s edition of Perspectives Film Festival was themed Institutions, focusing on films that challenge systems of order and often, oppression, within which individuals find themselves situated. As Perspectives puts it, these films are “guided by a simple premise: no one is isolated enough to resist organisation, yet not institution is formidable enough to remain unchallenged”. 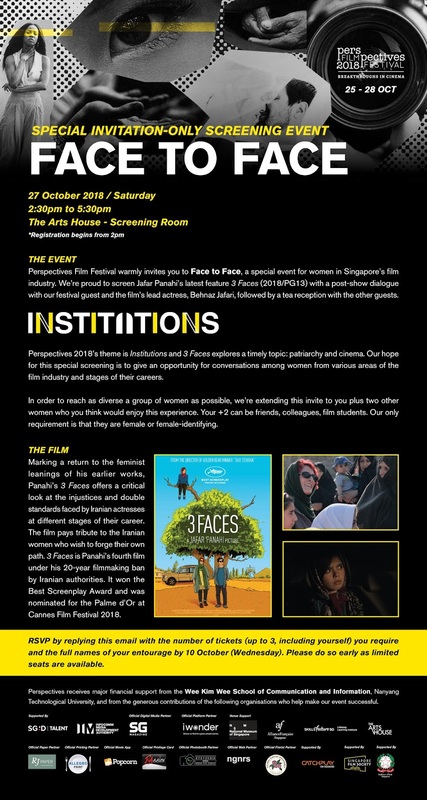 Last month, Perspectives hosted a special event titled Face to Face specifically aimed at females and female-identifying persons in Singapore’s film industry. 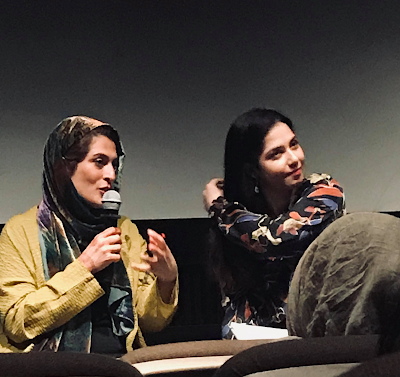 The event featured a special screening of Se rokh | سه رخ‎ | Three Faces (2018) directed by the Iranian filmmaker, Jafar Panahi, followed by an informal discussion with its lead actress, Behnaz Jafari. Thematically representative of the institution of patriarchy, the film, as Perspectives describes “pays tribute to the Iranian women who wish to forge their own path”. In the film, actress Behnaz Jafari (playing herself) receives a disturbing video from a young girl imploring for her help to leave her conservative family in order to pursue her dreams of attending a drama conservatory. Jafari travels to the northwestern Iranian province where the girl resides, assisted by her friend, the director Jafar Panahi (also playing himself). At the core of the film are the three eponymous faces of the women, each from a different generation, as they navigate the landscape of Iranian film industry in the face of the country’s enduring patriarchal traditions. Selected to compete for the Palme d’Or at the 2018 Cannes Film Festival, Panahi and his co-writer Nader Saeivar went on to claim the award for Best Screenplay. The film is noted for being Panahi’s fourth film under his 20-year filmmaking ban in Iran. The ensuing discussion primarily focused on Three Faces and Jafari’s experiences as an actor in Iran, from the beginnings of her career and her perceptions of the future of the industry. How would you describe the state of women in the Iranian film industry today? BJ: Currently I can say that I can see the pretty obvious changes and positive effect in the film industry. With all of the restrictions, our society can still be regarded as a “traditional society”. At the same time, these limitations are not such as a burden as I can see that women are much more present. There are a lot of women who are involved behind the scenes, especially in writing scripts, while men continue with directing. It’s a perfect mix and I think that it will bring a lot of positive changes in the future. You shared the story of Roohangiz Saminejad, the actress in Lor Girl (1934) and you shared that she suffered from social ostracism just by virtue of being an actress. We see a similar situation in Three Faces as well with the last face, the older actress, who faces this social ostracism. Could you tell us more about this ostracism and if female actresses and filmmakers in the Iranian film industry are still facing this today? BJ: I can say that at that time, which was over 100 years ago (note: Roohangiz Saminejad was born in 1916 and died in 1997), we had a much more traditional society with a lot more restrictions, much more than what it is today. In following her dreams to be an actress, she ignored all the restrictions and traditions that were present at the time. That’s why she faced this social ostracism. At the time, families could just abandon their daughters. Moreover, Roohangiz was also coming from a very remote area and from a small village. For girls in her time, she created an image that was important because she chose to follow her dreams in even if it meant breaking the rules. But today, I can see that with the power of cinema, social media, and communication, families are not as restrictive anymore - they can’t just abandon their girls. Even when I just started acting in theatre, my own family opposed my decision. My mother wanted me to become a doctor. Is there any difference when you work with a female director versus a male director? BJ: When I work with a female director, especially in scenes where you’re playing a mother or a woman who is delivering a baby, she can actually direct you in the best way—the way in which you should feel the pain or control your emotions. In comparison, with a male director, it’s me that has to tell him. As a woman, how would you actually convey those feelings, how would you convey that in the role? It’s me that’s helping him. With a female director, my work tends to be easier. In the meantime, I can say that right now, working with a male or female director doesn’t change anything for me. The important thing for me is to just learn from their knowledge and their experience. To me, being actress is all about learning. 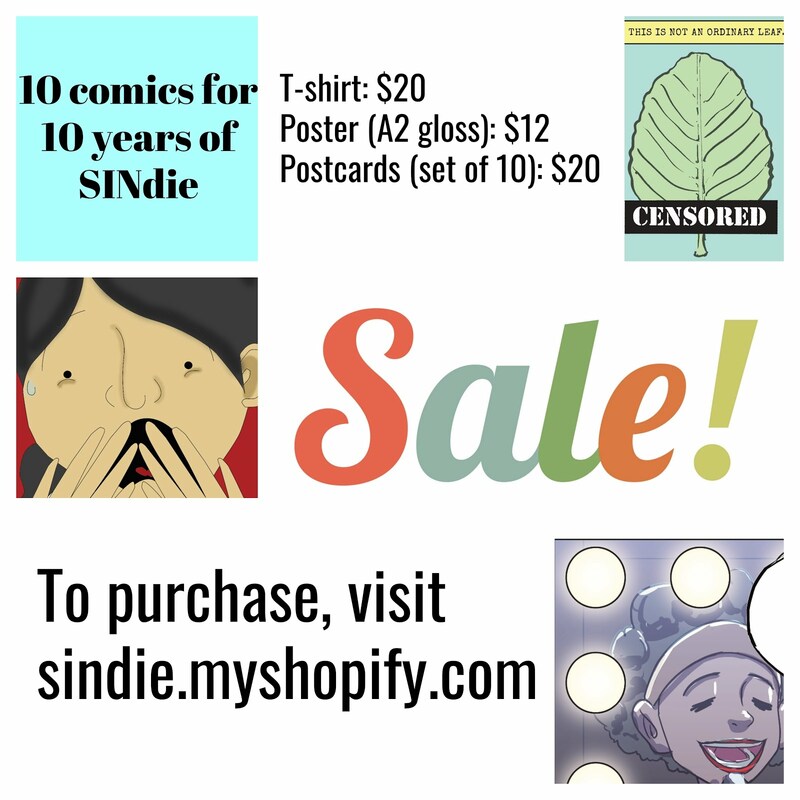 At the same time, I really want to support women in Iran and if I work with them, I’m supporting them by giving them exposure in the industry. Panahi shows that it is difficult for the male gaze to penetrate through the female experience. 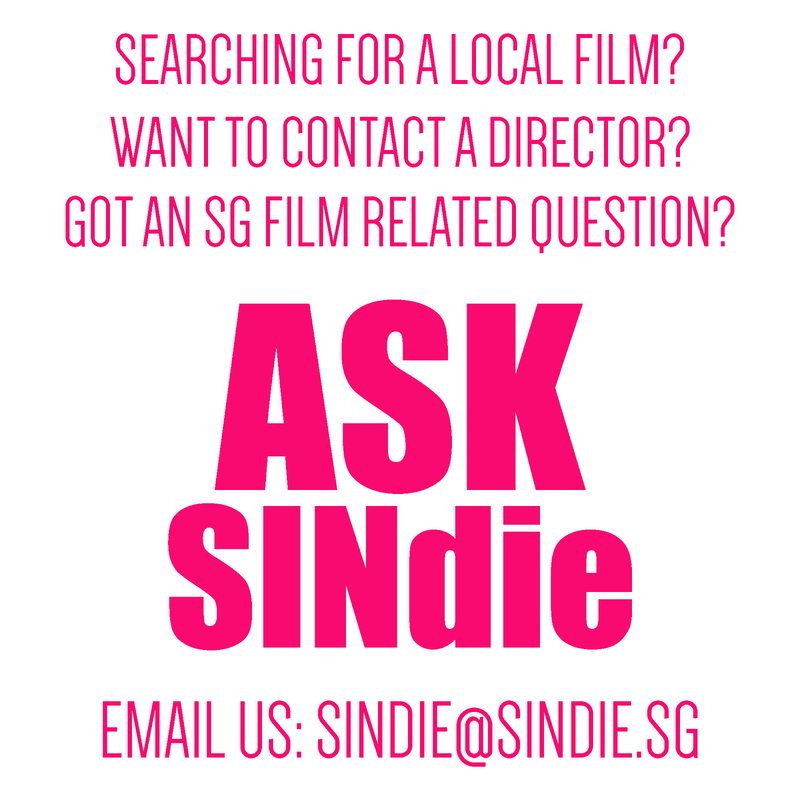 Did you encounter any resistance from the male villages to collaborate during filming? Were they aware that they were representative of patriarchy? BJ: The location of the movie was the birthplace of the director. Given the problems that he currently has (note: Panahi’s 20-year filmmaking ban by the Iranian government), it was one of the safest places for us to film because of the pre-existing relationship between Panahi and the people there. They’ve known him since childhood. What I saw is that these people were extremely honest and friendly. They were just given the roles and everything was mostly improvised. The idea of “patriarchy” is the only thing that they know - they can’t understand what’s behind the wider politics, so you can’t expect for them to consider it as something negative. What happened to the gift from the old man? 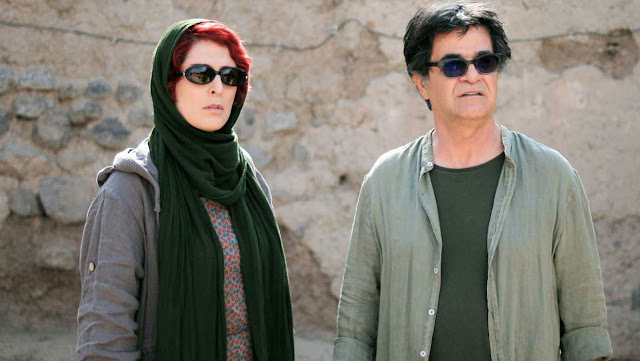 (In the film, Jafari and Panahi receive a gift from an old man. It contained his son’s testicles). Was there a lot of rehearsal time before the shooting? Was it just a lot of improvisation? BJ: We shot the movie in one month. I actually didn’t know one of the languages being spoken in the movie—Azeri. It’s one of the Turkish languages spoken in Iran and in that village. I’d worked on another film before in the south of Iran and at the time, I didn’t know the culture or the language of the people. For this movie, I was lucky because part of my role was playing this person who didn’t know this language. The other people in the film weren’t professional actors. We would just tell them the dialogue and they would say it once—if you asked them again, they would find it tiresome or repeat it in a “fake” way. I had to keep this in mind and did my best so that if I was doing a scene with one of locals, they could deliver the line once in the most natural way. In working in an industry that has so many traditions but at the same time is progressing, how do you stay true to yourself while being understanding, effective, and wise? BJ: To keep myself going, I tell myself that I have to keep studying and keep up to date with what’s happening around me. Not only to better understand Iran and what’s going on in our industry, but to also know what’s happening outside in the rest of the world and within different cultures and societies. It also helps me to always work with younger generations - their ideas and their dreams have been a wonderful source of energy.